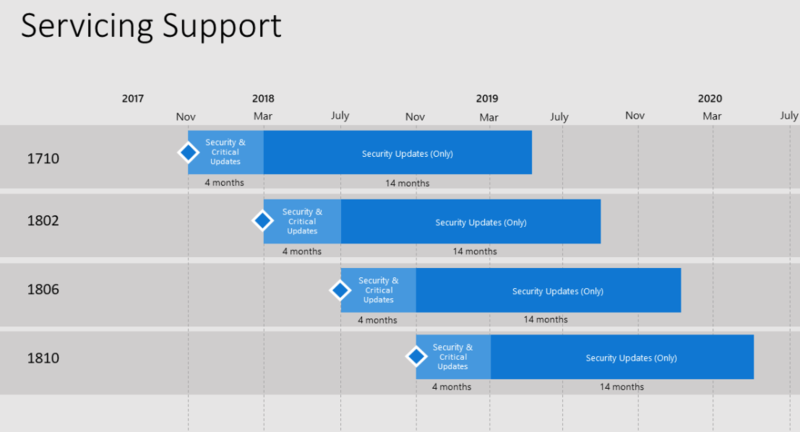 Microsoft has released the final SCCM version for 2018. Microsoft still uses the same standard naming versions. 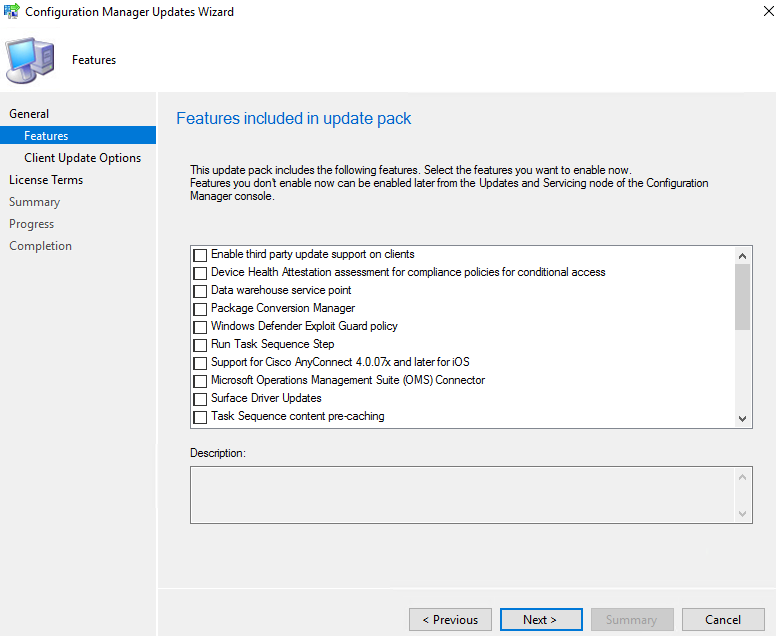 You can begin upgrading your SCCM Current Branch environment to the latest 1810 release. 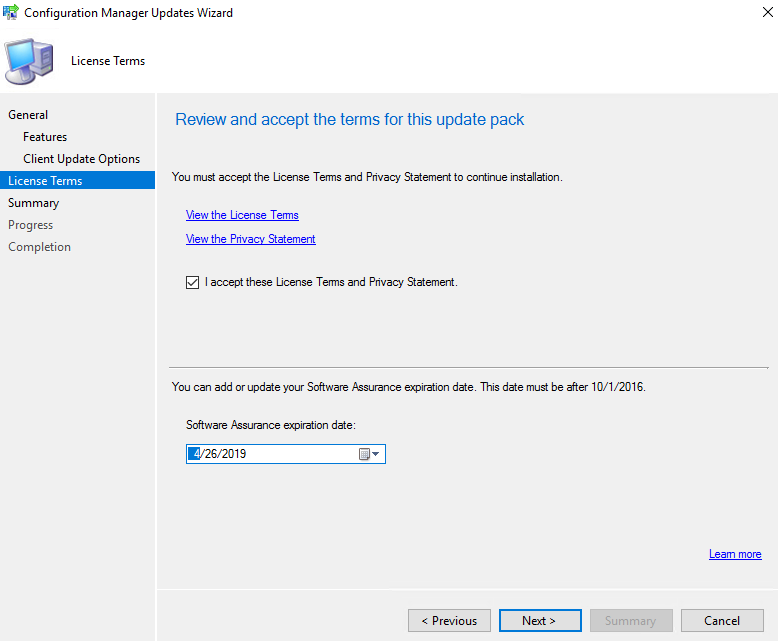 If you want to install the latest updates, this post is a complete step-by-step SCCM 1810 upgrade guide. If you’re looking for a comprehensive SCCM installation guide, see our blog series which covers it all. 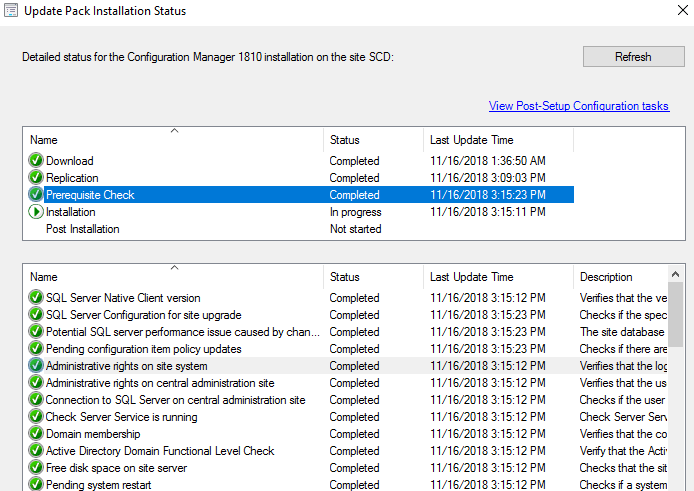 You won’t be able to install 1810 if you are running SCCM 2012, the baseline version is 1802. 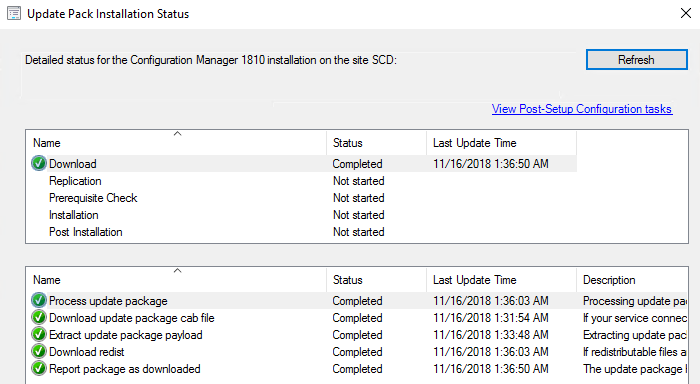 To install SCCM 1810 as an update, you must have installed at least SCCM 1710, SCCM 1802 or SCCM 1806. Keeping your infrastructure up to date is essential. You will benefit from the new features and fixes, which some of them can apply to your environment. It’s easier than ever to upgrade since Microsoft has implemented the new servicing model which is done directly from the console. SCCM 1810 includes lots of new features and enhancements in the site infrastructure, content management, client management, co-management, application management, operating system deployment, software updates, reporting, and configuration manager console. 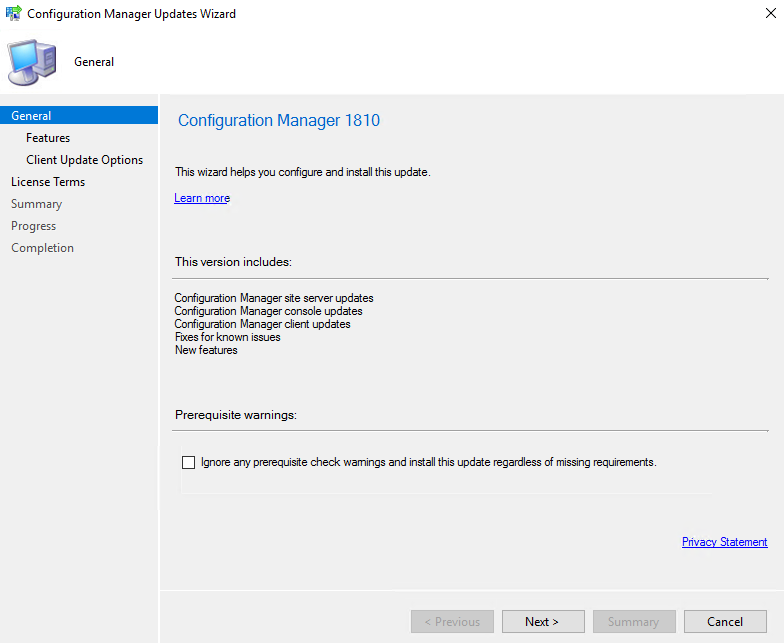 You can consult the What’s new in version 1810 of System Center Configuration Manager Technet article for a full list of changes. Before installing, make sure that you are running a supported Operating System and SQL version. Older SCCM version was giving a warning during Prerequisite check but 1810 is giving an error which prevents the installation from continuing. 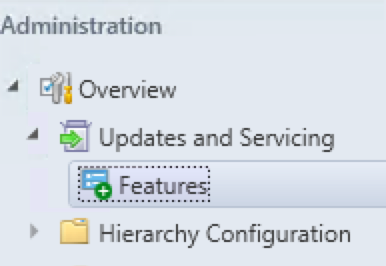 1810 supports only Windows 2012+ and SQL 2012 SP3+. The SCCM 1810 update is not yet available for everyone. If you need it right away you can run the Fast-Ring script and the update will show up. You might get a warning for TLS 1.2 support. Make sure to check ConfigMgrPrereq.log and look why the error occurs. In our situation, a higher version of SQL Server Native Client was required. 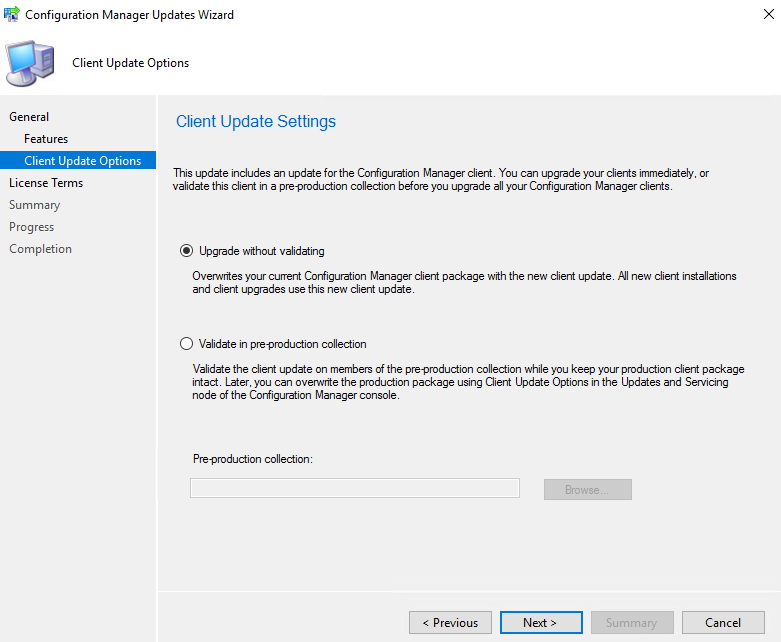 We are now ready to launch the SCCM 1810 update. At this point, plan about 45 minutes to install the update. We’ve done numerous SCCM upgrades. Some installation start a couple of minutes after you complete the wizard but we’ve seen some installation starts after a 10 minutes delay. Do not reboot or restart any services during this period or your update can be stuck in “Prerequisite check passed” status. There’s actually no officially documented methods by Microsoft to fix that. Patience is the key! As a previous Cumulative update, the console has an auto-update feature. At the console opening, if you are not running the latest version, you will receive a warning and the update will start automatically. After setup is completed, verify the build number of the console. If the console upgrade was successful, the build number will be 8740 and the version is now Version 1810. Beginning in 1802, this is a new version nomenclature for the console. The console will no longer include the main build number (8740). The last 2 numbers refer to the admin console build number. For example, in the Configuration Manager version 1810, the initial site version is 5.0.8740.1000, and the initial console version is 5.1810.1075.1300. The build (1075) and revision (1300) numbers may change with future hotfixes to the 1810 release. In conclusion, you can create a collection that targets clients without the latest client version because is very useful when it comes to monitoring a non-compliant client. Thank you for the article. Followed step n step and able to upgrade successfully. After the upgrade i have distributed both the client packages n boot images to all the DP’s. 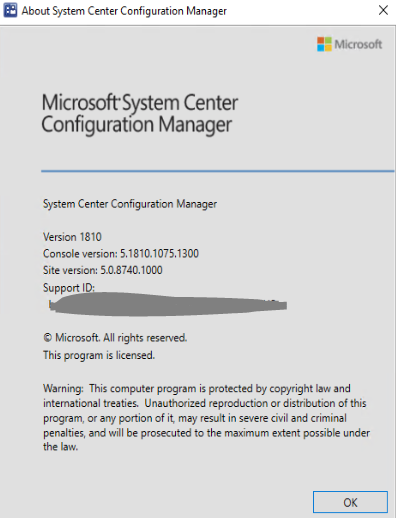 Weird thing is that i have just imaged a workstation and it got the 1606 configuration manager client installed. Hey – so in a particularly large environment (200+ DP’s) – how can i verify that all servers are “upgraded” to 1606, then 1706, then 1806 and then finally 1810 ? I dont want to be starting the 1810 upgrade, for example if some DP’s hasn’t upgraded correctly to one of the earlier versions as yet. hi, some one have the iso of this version, because in microsoft only have the 1802 version, but i need 1810 version to put the license key. The update went fine but afterward I am missing report “Lifecycle 05A – Product lifecycle dashboard”. Is there a way I can manually download it or does someone have a copy I can have? I should mention I am running sql 2012. When I start the upgrade, the update of SQL DB tables stuck. 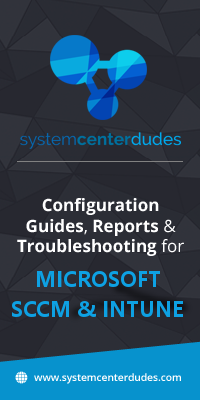 Here’s the solution: https://www.reddit.com/r/SCCM/comments/a7ylol/configmgr_1810_update_install_problems/. Antoher great walk through. Heads up on the client upgrade feature. 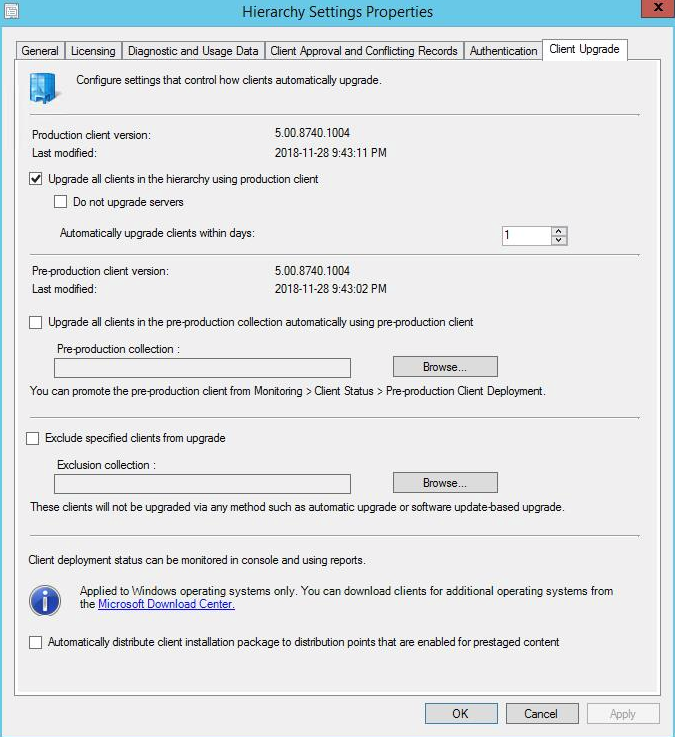 If one select not to upgrade servers and you have SCOM agents on your servers, SCCM will stop the service thus generating a bunch of SCOM alerts. 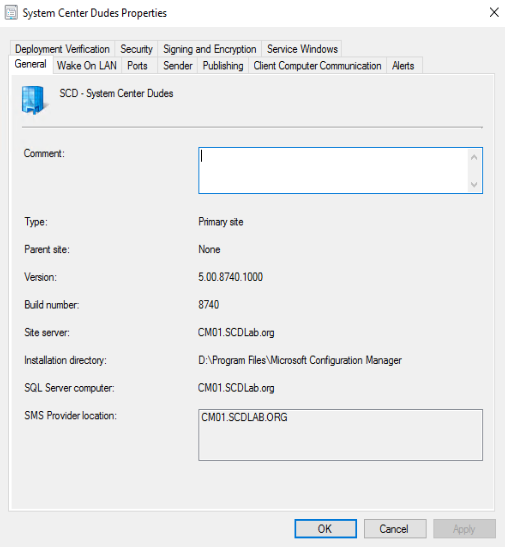 Teh SCCM client doesnt get installed but it does cause a scare to your operations monitoring guys. Hopefully they scan fix as i submitted a feedback for it. I just wanted to ask, should the collection query be to check for clients with a client version less than ‘5.00.8740.1012’ rather than ‘5.00.8740.1004’? select SMS_R_SYSTEM.ResourceID,SMS_R_SYSTEM.ResourceType,SMS_R_SYSTEM.Name,SMS_R_SYSTEM.SMSUniqueIdentifier,SMS_R_SYSTEM.ResourceDomainORWorkgroup,SMS_R_SYSTEM.Client from SMS_R_System where SMS_R_System.ClientVersion < "5.00.8740.1012"
I ran the query and my CT_Days_Old value came back with 68 days! I ran the command to clean up the tracking data but the value hasn’t changed. Is there another way to clear this warning? I get this error at prereq: Configuration Manager has detected that SQL Server does not meet the minimum requirements for site upgrade. If you continue, site upgrade may fail or some features may not work correctly. Review ConfigMgrPrereq.log for more information. The onlys item in red in configmgrprereq.log is: “INFO: The rule ‘SQL availability group configured for manual failover’ has been run on server , skipped.” and “SQL availability group configured for manual failover; Passed”, any ideas? Thanks for the perfect article. We’ve got a Problem after upgrade to 1810. The component SMS_REST_PROVIDER has the State Critical. If i check the log, i don’t see any Error. Do you have an idea? 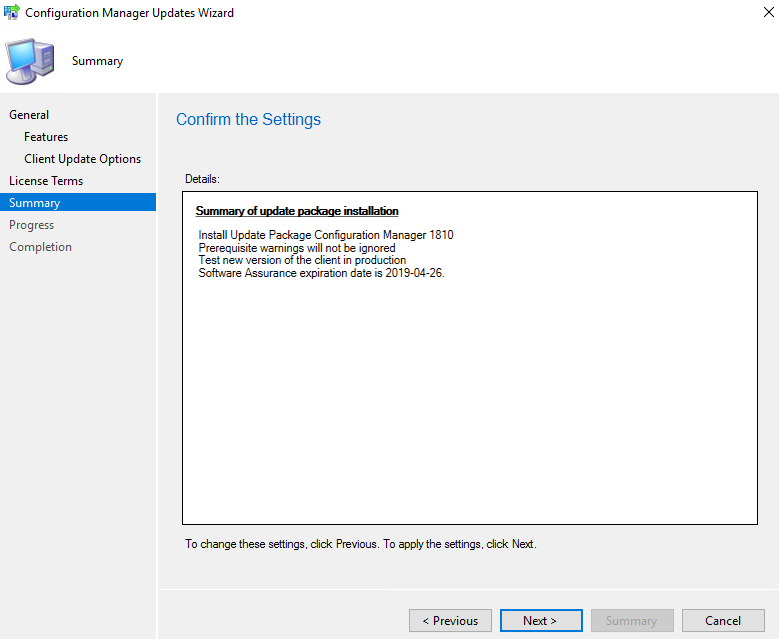 The client version number blog entry linked above under Consoles and again under SCCM 1810 Clients needs to be updated now. It never ends. Thanks for the flag Patrick. We changed the information on both post. What version of the SQL Server Native Client did you install to make the warning go away? Should I install a specific version depending on what SQL Server instance I have installed? 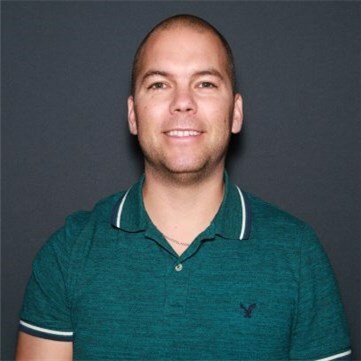 Microsoft release a post regarding SQL Server Native Client. The post has been updated with that information.